If we can I will be excited by that, it will be a big, big help for the squad. 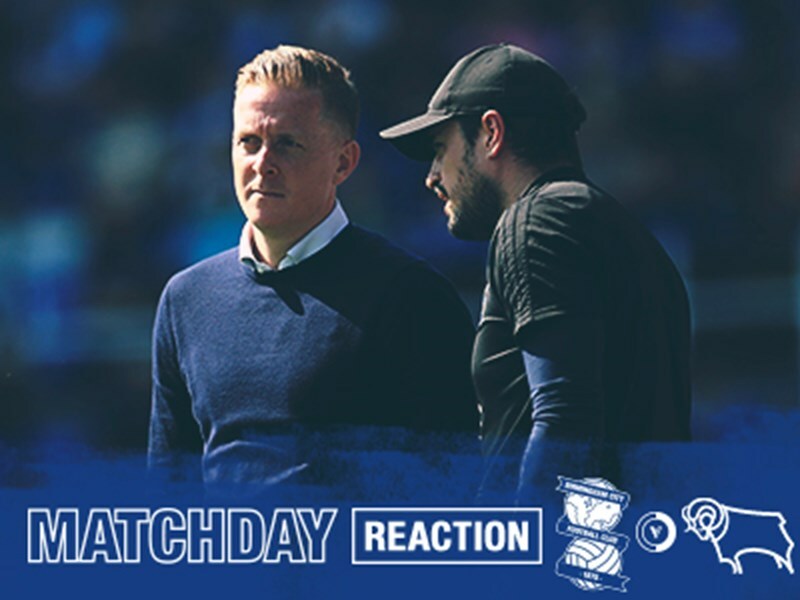 Garry Monk has confirmed that he is 'down the line' with regard to adding a player to his squad. EFL restrictions mean that Blues are only able to make one further signing during this current transfer window. Whilst Monk wouldn't be drawn on the identity of the player involved, he said he was hopeful he could secure his target before the end of January. "We are working, we are down the line with one particular target, but I won't talk about because that's still in discussions," said Monk. "As I said before, we all know the restrictions we have, we have one opportunity left to bring somebody in under certain restrictions, which has been a really difficult process for us - as it was in the summer. "If that can be done - then great. If not it's always a difficult window anyway. But we will see. "If we can do that it will only be someone who can help strengthen the squad. If we can I will be excited by that, it will be a big, big help for the squad." Meanwhile, Monk reiterated that he was not looking to lose any of his matchday squad to outgoing transfers this month. "I have said it many times already, we cannot afford to lose a player. We have a small squad as it is," he said. "We all know the situation we are in at this moment in time, it's all hands on deck pushing in the right direction. "All these players are doing that and the only way we can progress is by actually helping the squad and adding to the squad - that's what we will look to do."